In a way it doesn’t matter if it’s a NEW week or a NEW term or a NEW year – or all three in one! Schools start the new term with INSET and those slightly odd first days of admin and assemblies, but they will nevertheless ring out with their ‘year group assemblies’ and classrooms and numbers of teachers saying “It’s a new start“. Even staff love their clean, new mark book, new planner and new diary. I wonder when do they become those old tattered friends filled with details of lives? Whilst I appreciate what ICT can do for us, opening a new ‘Word document’ just does not have the same effect. 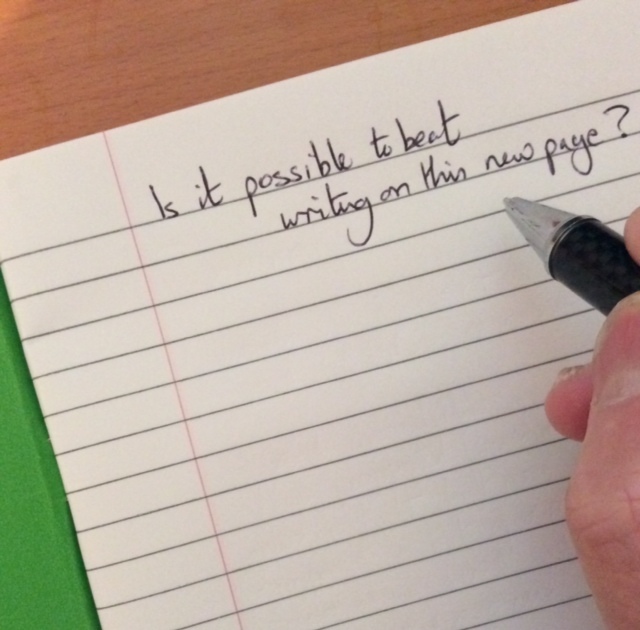 As for my new exercise book – does writing on any page get better than that crisp new page at the front after writing “your name and subject”? In my career two pupils when asked to do this have actually written ‘your name’ and one pupil wrote ‘Fred Bloggs‘ after I actually said don’t write ‘your name’ but write your name for example Fred Bloggs – hey ho I’m such a poor communicator. Back to the new term, new opportunities, new ideas to try and and meanwhile forget the rotten, bad bits of the past, to an extent putting that behind us. This is also a time when we tend to think a little about what is really important to us as we begin a new year, you probably heard some of it in the head’s ‘Welcome Back‘ speech. Pupils often need a new start, and not always at the start of the new school year, a little bridge back into their school community and a new opportunity, probably not too many if the action plans don’t work but forgiveness might be important for some. They too will embrace the challenge of the new year, maybe the new school for Y7 or the new Y10 curriculum they had a say in choosing for themselves, or a very big shiny new Y12 confidently or with a big dose of trepidation starting those A levels ( hey it’s a big jump this new year). Fear and joy, it is just so exciting, well and scarey. Pupils need support and bags of encouragement – some secretly want to take part in the school play this year, learn a new instrument, take up a new sport, or even make new friends or just make amends. Parent and teachers can help them – or hinder them. I always found the first full ‘normal’ week back quite hard, I’m not sure what the next class would bring into the room, I got a bit sick of the sound of my voice, the holiday had no bells and now they ring the lesson start and end. Nevertheless it is the start, it’s the beginning of an exciting new journey. Welcome back to the new term and being in the challenges and opportunities of teaching and learning. Q1 When we and our pupils are so busy how do we find time to reflect? Q2 I made my Y12 write themselves a letter about how their revision and Y 12 mock exams went immediately after they were over in the summer. We then opened them this week and reflected. 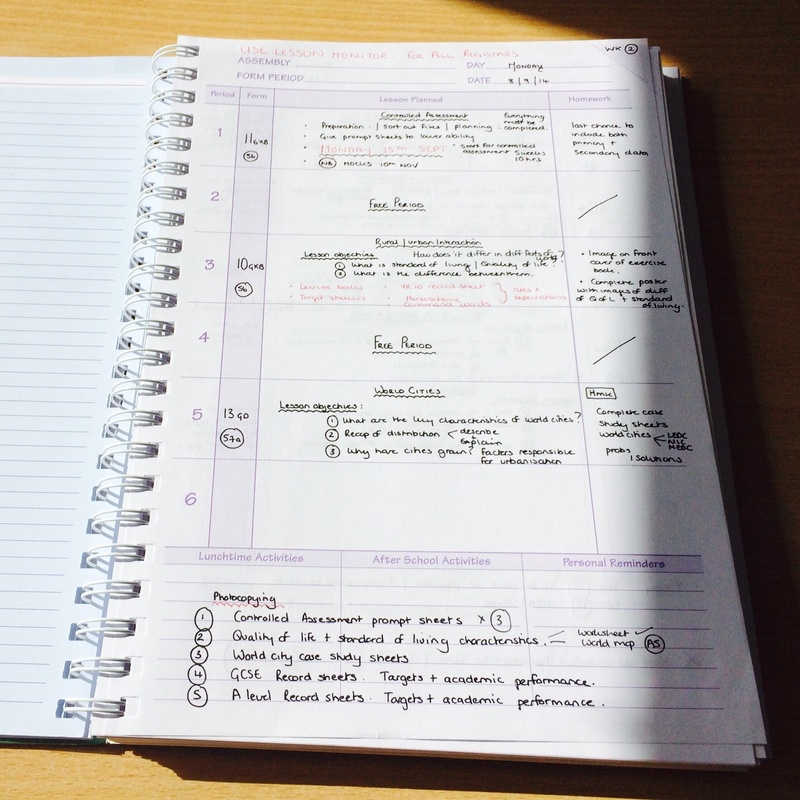 What activities do you use to help pupils (and staff) reflect, in the busy routines? Q3 Is there a limit to how many times can we give a new beginning before we say that really is enough? 2 Corinthians 5:17: Therefore, if anyone is in Christ, the new creation has come: The old has gone, the new is here! Ephesians 4:24 and to put on the new self, created to be like God in true righteousness and holiness.